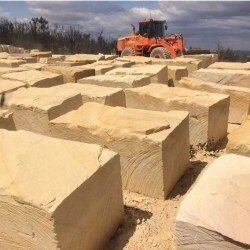 Quarried throughout New South Wales and Queensland, Australian sandstone has become a product of choice amongst many high end builders, architects and designers. 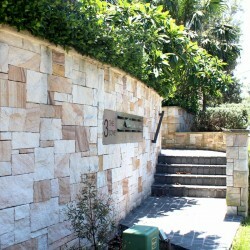 It’s course grain and various colours and textures adapt perfectly with their surroundings. 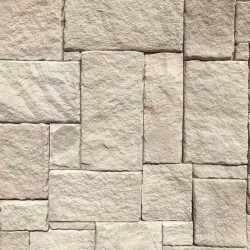 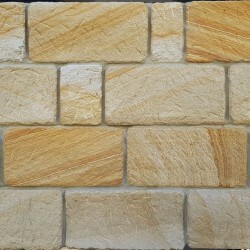 Sandstone has been used as a building product for many years and can withstand the harshest of conditions if a suitable sandstone has been used to begin with. 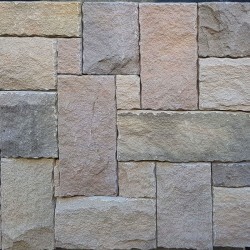 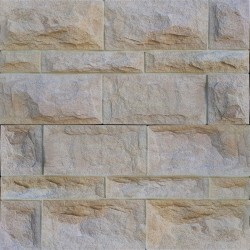 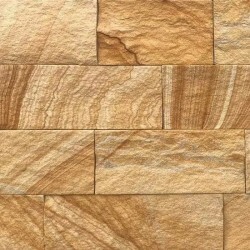 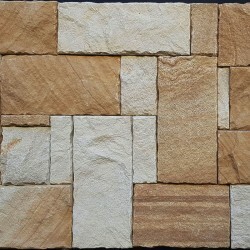 Australian Sandstone There are 9 products.